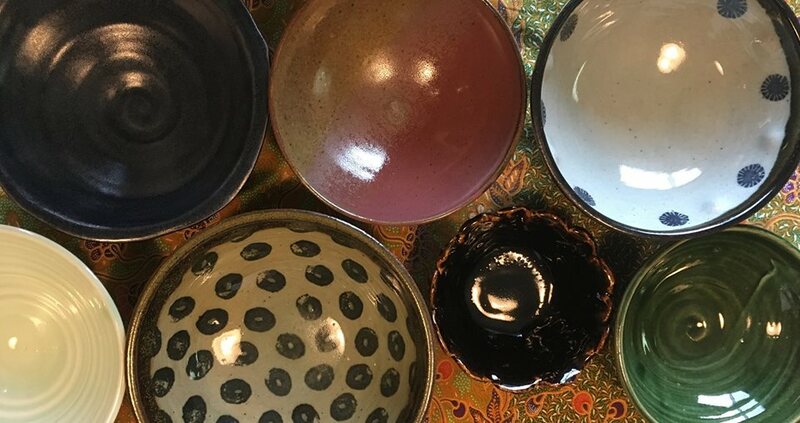 Join us in making bowls to benefit Central California Food Bank’s (formerly Community Food Bank) annual Empty Bowls Event. You can keep your bowls by giving a donation ($10 per bowl for adults / $5 per bowl for children), or you may donate your bowl. We will help you create a clay bowl, so don’t worry if you have never worked with clay!